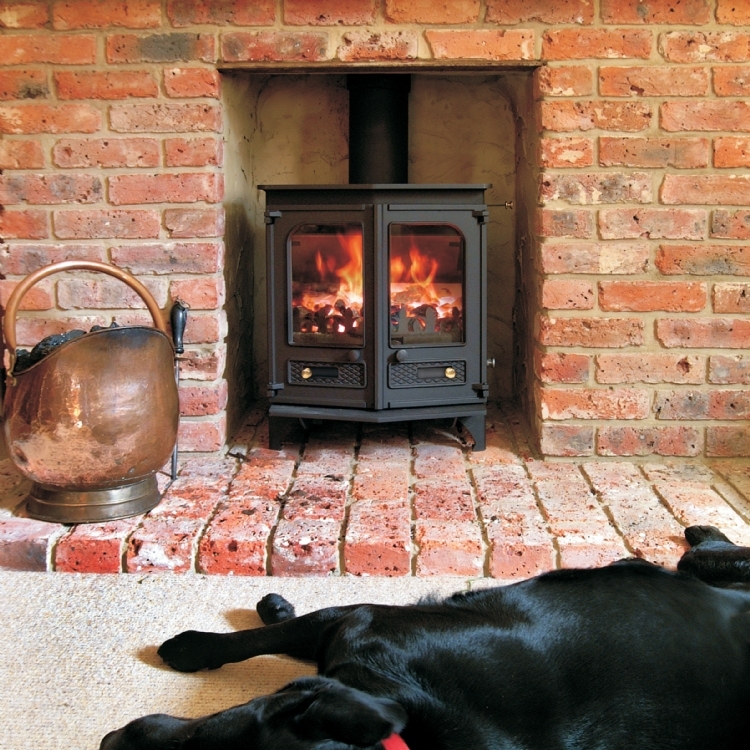 Charnwood C4 in Almond at Crealy wood burning stove installation from Kernow Fires. Customer Aspirations: A light coloured stove to heat an average sized room in a new Lodge at Crealy Adventure Park in Cornwall. Special Requirements: Must be efficient and easy to use. 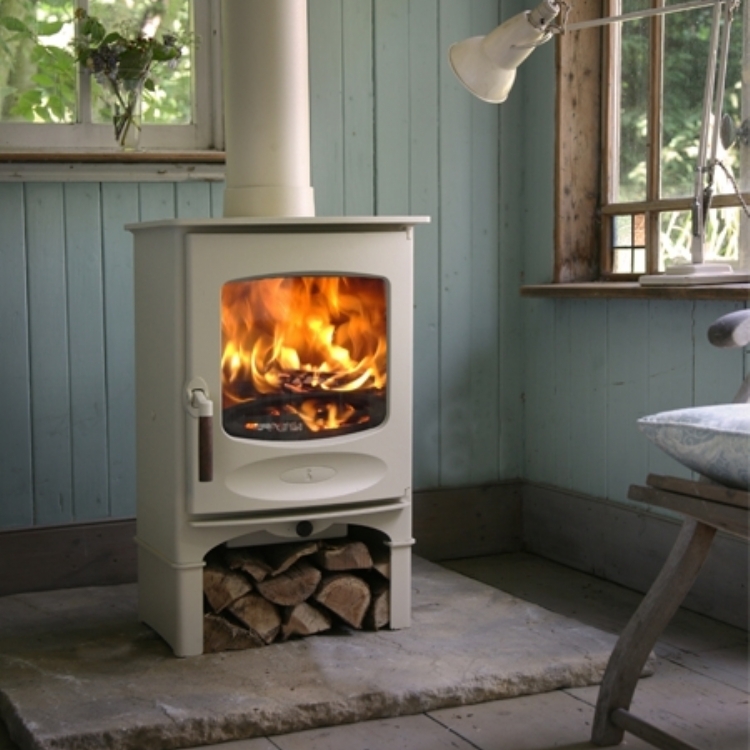 The Charnwood C4 is perfect for installation in holiday homes because it has only one control which is easy to use. 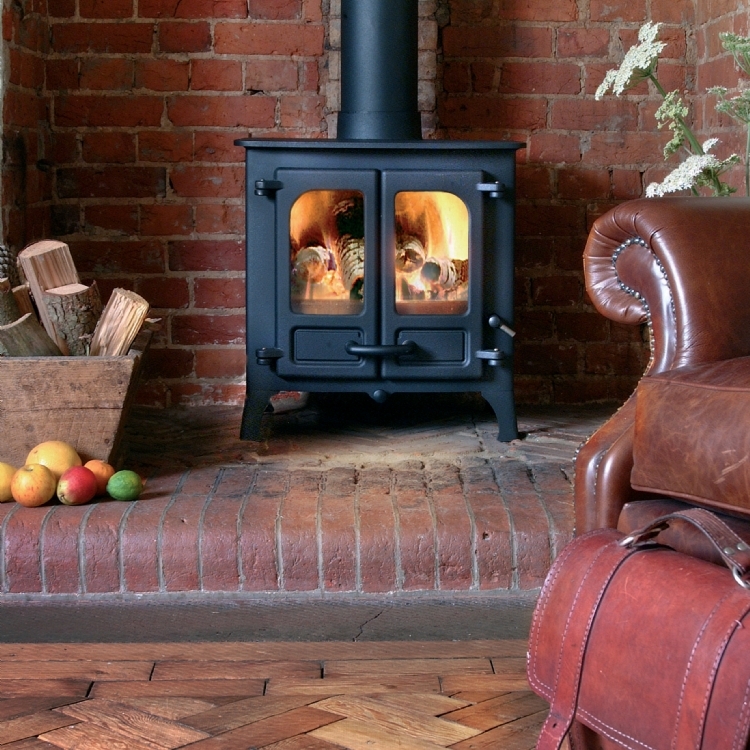 The Almond is popular as it is easily fits into a light airy space.